Orwell Engineering Solutions work in partnership with a leading electrical panel supplier to ensure that switchgear and control requirements are manufactured to the same high quality levels as the float glass manufacturing machinery and components. 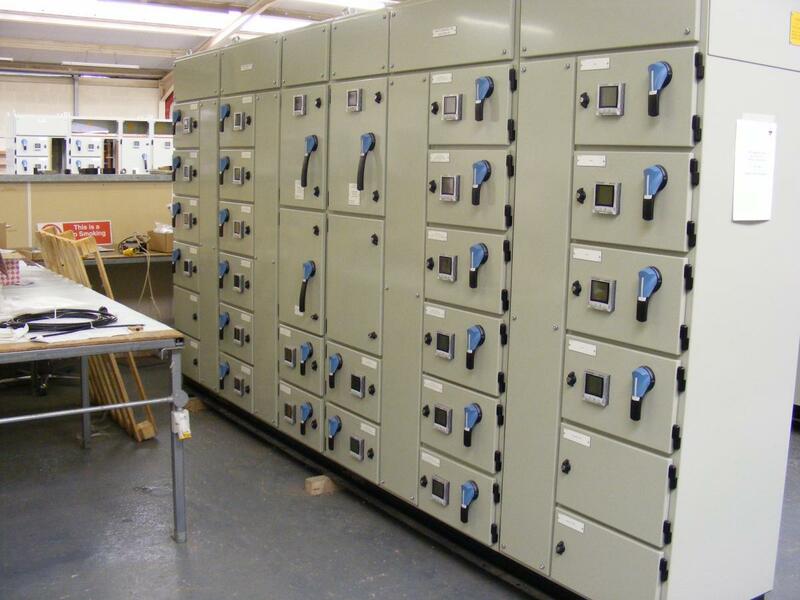 Personnel involved in the manufacturing of switchgear and controls are all highly qualified and experienced engineering and production staff, many of whom are members of IET (The Institution of Engineering and Technology). All have vast knowledge of electrical power management and control, enabling Orwell to offer professional advice and bespoke solutions for clients. Construction in modular style or fully welded. ASTA and KEMA certification for bus bars and risers. to comply with heat rise specifications. 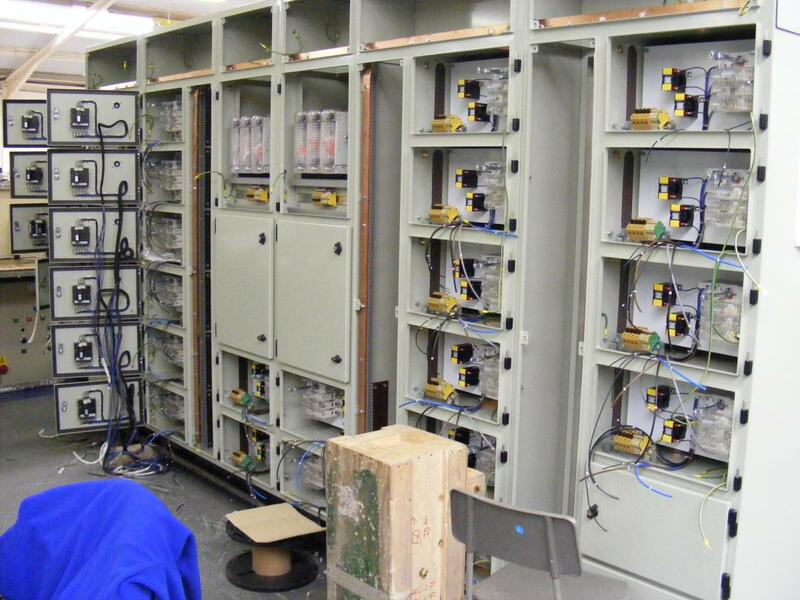 Extensions and upgrades to clients existing power distribution systems. Construction in modular style, fully welded, compartmentalized or ‘wardrobe’ multi-bay style. Soft start and Star Delta assisted start motor panels up to 405 KW. Direct on line and DOL reversing motor drive control panels. Process control instrumentation and monitoring.